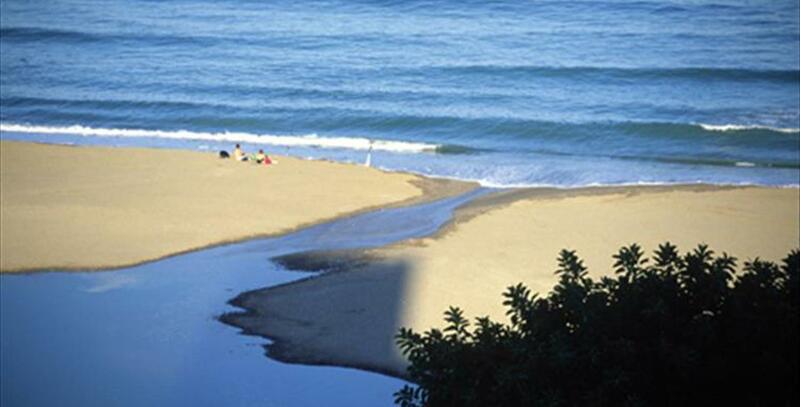 Playa de Santa Amalia - El Castillo is the longest beach for sunbathing in the whole tourist area of Fuengirola. This beach is framed by Fuengirola’s own marina up to behind the river mouth, between crops and certain urbanised areas. 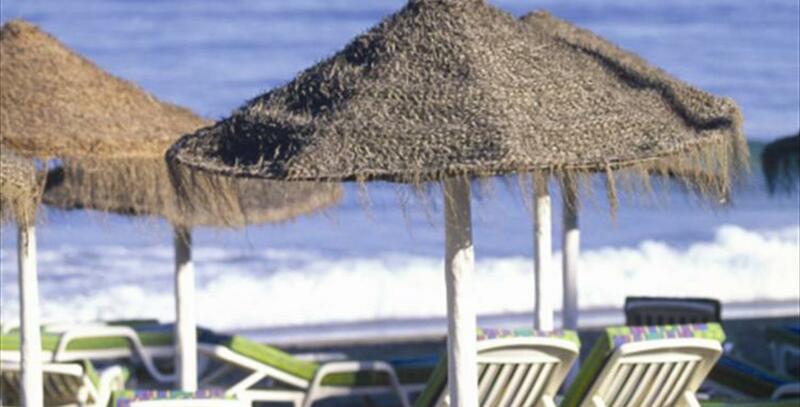 As usual along the coast of the Costa del Sol, when we talk about the beaches of Fuengirola (specifically of Santa Amalia and El Castillo) we find ourselves with an offer of relaxation that is totally recommended for family tourism, combining coastal areas, dark sand beach, calm waters, in addition to children’s areas.